The beauty of the outdoors during winter is just incredible. There are countless spots to indulge in bathing in bubbling Jacuzzis, snow-sports, and seeing the crisp winter take beautiful shape on the mountains and hills, creating glorious snowcapped scenery. All very Instagram worthy, and definitely worth the travel to; and there is no reason to use winter as an excuse to hibernate. Although spring is appearing slowly but surely, here are some of the best destinations to take a snow trip, with epic scenery and plenty of luxury resorts to choose from. Iceland is constantly raved about by Bloggers. It’s perfect volcanic backdrops with a plethora of spots to take photos and lots to explore. It is not just amazing for its scenery but it also has many ski resorts that you may not have known existed, which makes it a brilliant choice for both sightseeing, relaxing and sports. With mile after mile of untouched volcanic land and views that will take your breath away, you can check into the famous Blue Lagoon spawhich is a big hit with its beautiful blue waters, filled with volcanic mud that is good for your skin and wellbeing. The resorts of and Skalafell are the main resorts. Flights are relatively regular to Iceland, but usually fly from the main airports, you may not easily find flights from smaller airports. Reykjavik is also full of beautiful colourful buildings, quaint boutique hotels and little shops, and is still within driving distance of all the volcanoes. Canada is renowned for its crisp cold weather but it is also undoubtedly a place that has been on my list for quite some time. It’s culture and it’s history is incredible, as well as all the little towns that look delightful, I can say that the top three places to visit for me are, Quebec, Alberta and Vancouver. Of course there would be maple syrup on tap (at least I hope) and copious amounts of luxury resorts, many of them nestled in the beautiful hillside. Visit Old Quebec, with a stunning castle and stay at the incredible Chataeu Frontenac. 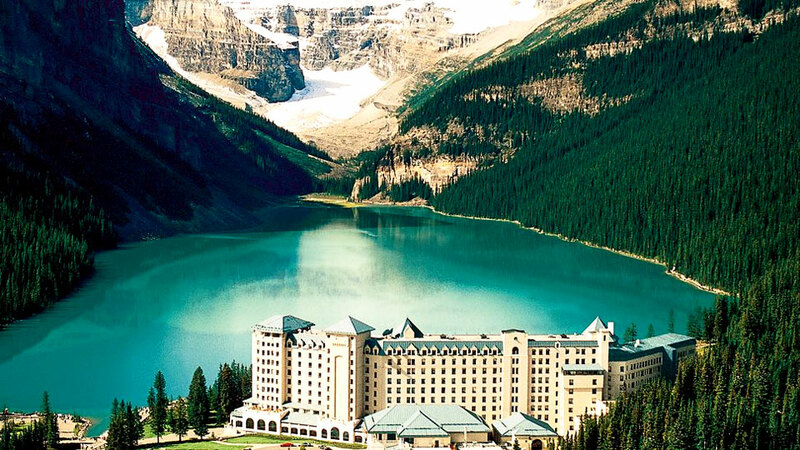 Alberta looks to be another favourite, with http://www.fairmont.com/lake-louise/ - in fact all the Fairmont resorts look stunning. Hokkaido is situated in Japan, in fact it is a beautiful Japanese island. This stunning offshore magical hideaway, has enough sushi to feed a nation, plenty of floral backdrops for an entire month's worth of Instagram photos, and the rows of pink blossoms fill the crevasses of the land. It is also a volcanic island, so walking tours, treks, parkland, and exploration is the major asset to the island. For some luxury accommodation, the Hotel JR Tower Hotel Nikko Sapporo is the place to visit, and because of its height, you're guaranteed a wonderful view from your room. 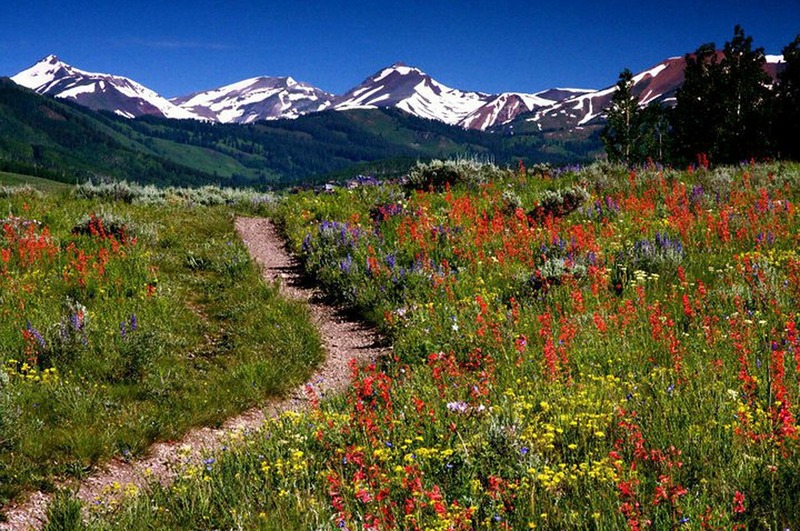 Colorado is undoubtedly the heart of America, and during the winter it becomes a magical wonderland. Colorado is brilliantly located with many other attractions and cities nearby such as Denver, and to the west, Salt Lake City and to the east, Kansas. Beaver Creek is one luxury area of the state that has a huge influx of tourists and it's not to be missed if you happen to be looking for a beautiful winter break. The Park HyattBeaver Creek Resort and Spa is a beautiful 5 star hotel with an outdoor pool. For the ultimate in American luxury, then Aspen is the place to visit and it has a lot of places to shop which would definitely be a huge hit for me, shopping whilst you're abroad is definitely one of the most exciting things to do! So there are some of my favourite picks for the coming year, whether you want volcanic beauty, something a little more rustic, or a place with history, these destinations are definitely the ones to have a little lust over.